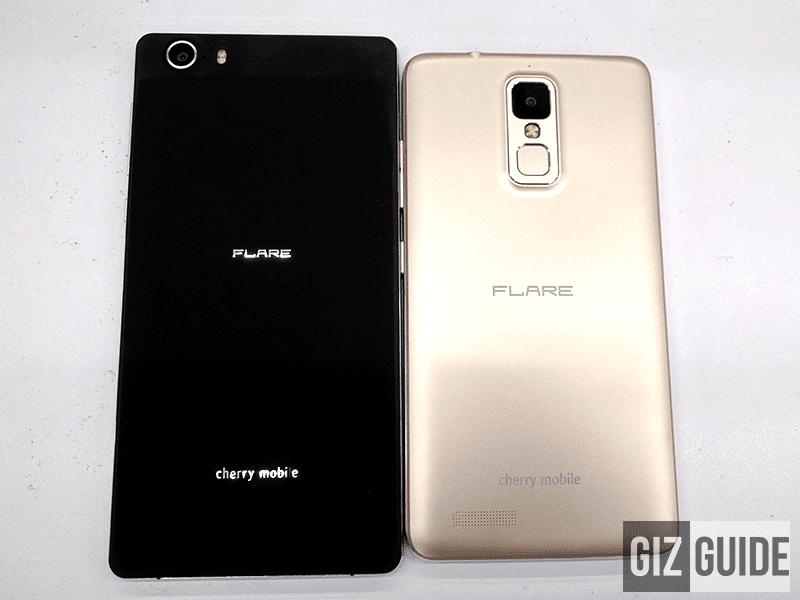 Previously, we were glad to find out that a local smartphone brand put up an initiative to make an extra affordable big 6 inch phabet that's is a rare to see nowadays, the Cherry Mobile Flare XL 2. It's a handset that boast modern specs for its class and also a clear improvement over its ageing predecessor. Compared with the original Flare XL, this Flare XL 2 Plus now has a bigger screen at 6 inch, better build and more powerful internals. Given those traits, it's safe to assume that this new phablet by Cherry Mobile has all the right ingredients to be a hit among individuals who loves to watch movies on the go, play games and see things bigger on a smartphone, but doesn't want a tablet. Fortunately, we were able to grab a hold of it recently to share with you guys what we think of this device. Disclaimer: I borrowed this unit from my cousin for this impressions article. As a person who's quite familiar with the aesthetics of Flare devices, this Flare XL 2 feels and looks totally different. 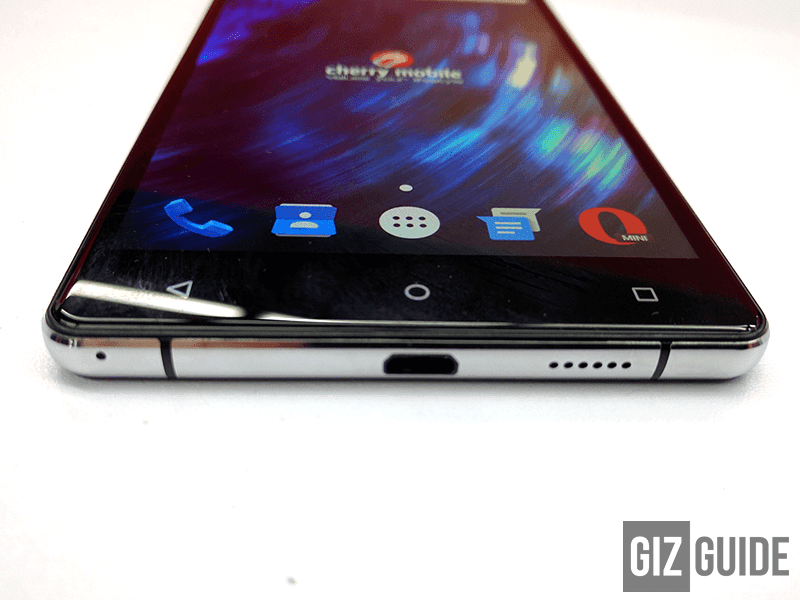 This phablet is made out from a good combination of metal, glass and plastic. 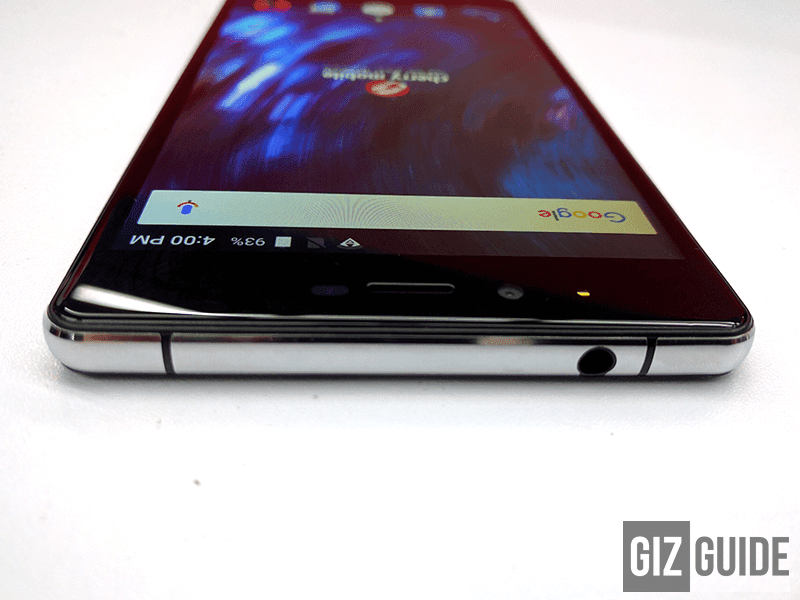 To further elaborate, this phone presents that metal framed body on the sides w/ chamfered edged and slightly curved corners. At the back, it's made out of thin layer of plastic with rubberized matte like texture for added grip. However, it isn't detachable, so the batteries isn't removable too. 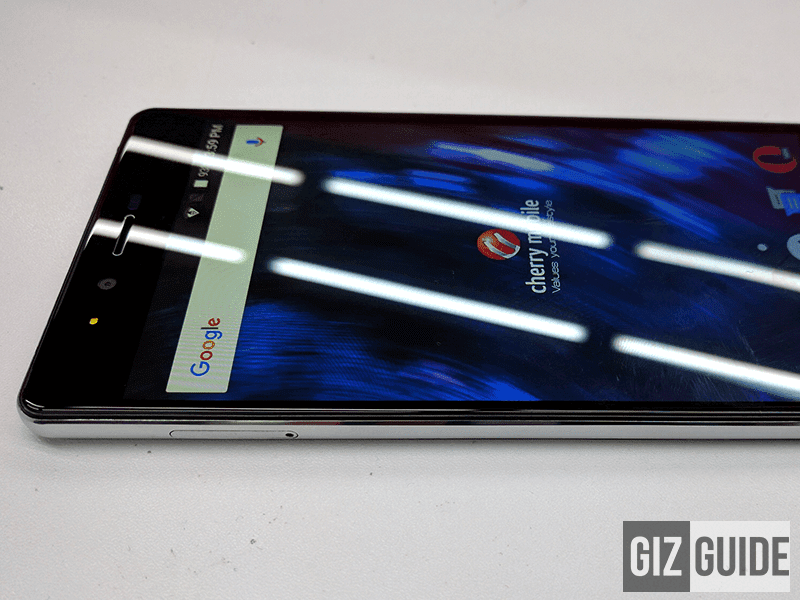 On top, there's a good looking 2.5D curved glass with its huge 6 inch screen. My only gripe there is the back cover is prone to fingerprint smudges that may opt you to clean it from time to time. Fortunately, that's just a minor thing as this device feels tough, won't bend that easily and will last for quite a while if you take care of it properly. In terms of design, like I said earlier, doesn't look like a Flare device. It has that minimalist aura that, but still has sense of style with its slim metal frame at just 7.5 mm and visually appealing 2.5D curved glass screen. Ergonomically, one handed operation is close to impossible unless you place your phone on top of a tablet. It's frame is even bigger than the Flare Mate despite having the same screen size. Gladly, this one is slimmer too with commendable proper ports and button placements that isn't hard to locate and reach. On two handed use, you won't have much of a problem as it feels good in the hand without that much heft even if it weighs at 210 grams. For a phablet with large 6 inch screen, having a good display is pretty important. Gladly, this presents a decent one from what I saw in a short while. Even if it isn't at Full HD and the pixels is toned down, we're glad to say that Cherry didn't follow the wrong path of others by putting at least an HD panel instead of the dreaded qHD screen. While pixels are visible here, it still looks good in general. It packs a slightly warm tone that leans on the yellowish side which isn't that much of a deal at all. In fact, it was friendlier to the eyes as you can look at it longer with less strains. The IPS panel and 2.5D tech also made the viewing angles decent and from what I previously saw, it has good amount of brightness level too. It's far from the best, but it's good enough to make your viewing experience quite pleasurable and even immersive at times. 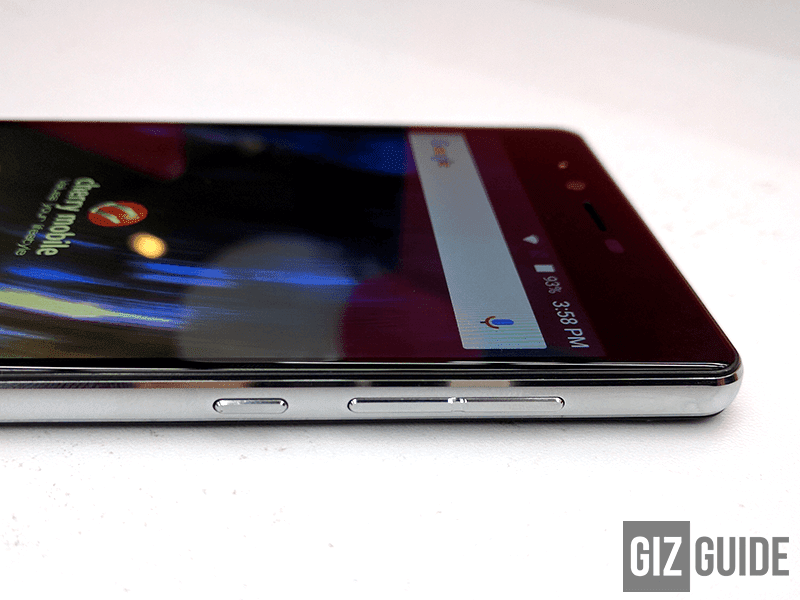 This phablet is poised to do good for watching movies on the go. 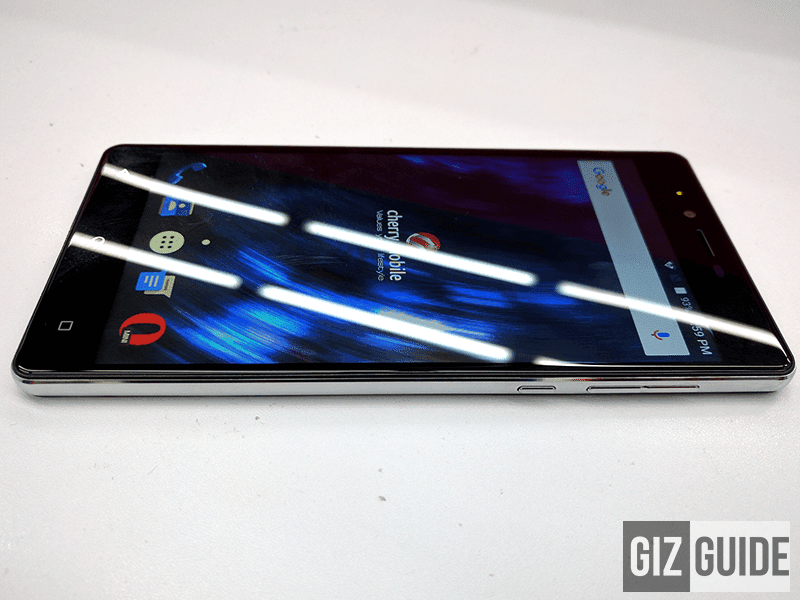 This phone touts the near same configuration from what we saw with the smaller Cubix 3. 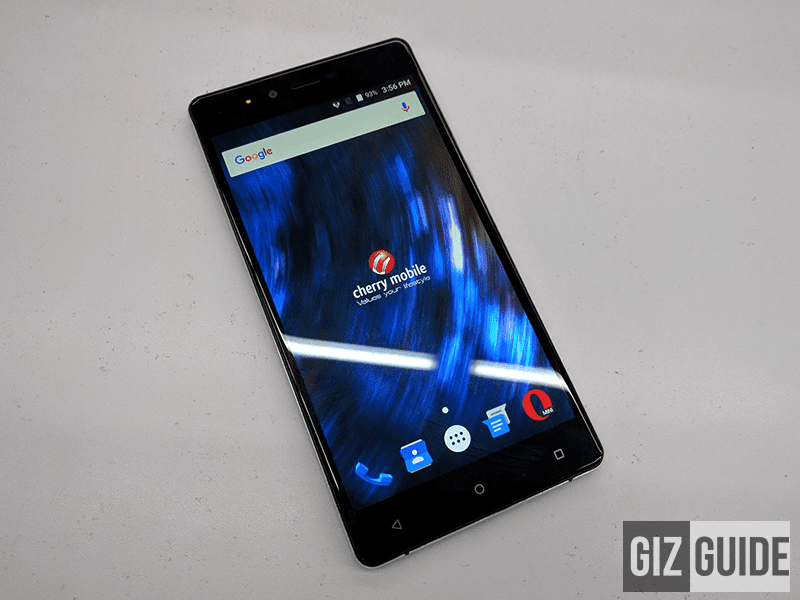 It features the ever reliable 64 Bit MT6753 octa core chip by MediaTek, Mali T720 GPU, 2 GB RAM and 16 GB of ROM. Given that setup, I can't think of a competition that's readily available in the market today with that type of meaty configuration. From what I experienced earlier, the transitions are great, hiccups is almost non-existent when navigating the phone and the performance is blazing fast in its class. 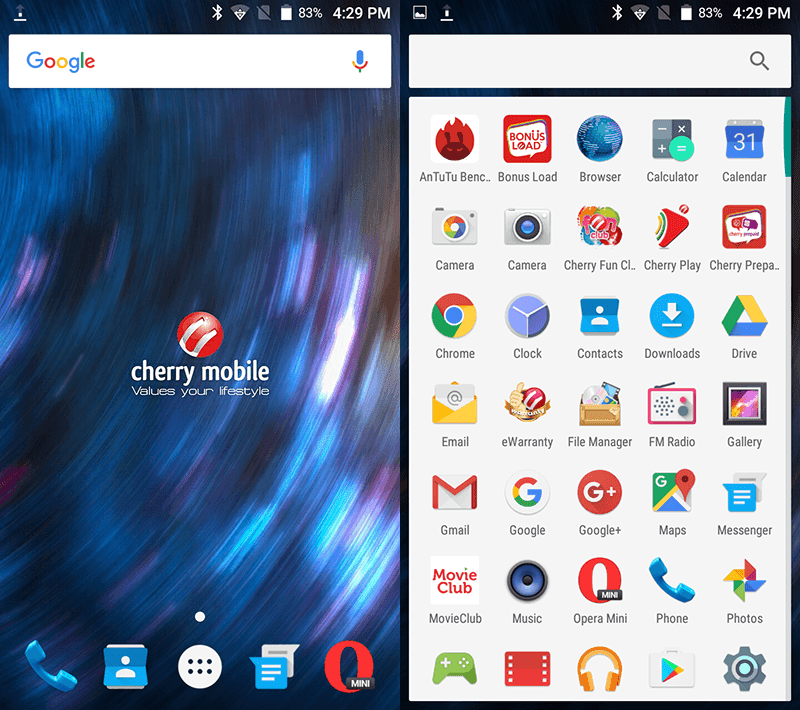 We think that its use of just an HD screen and the newer / much refined near stock Android 6.0 Marshmallow OS has a lot to do with the speed we experience. 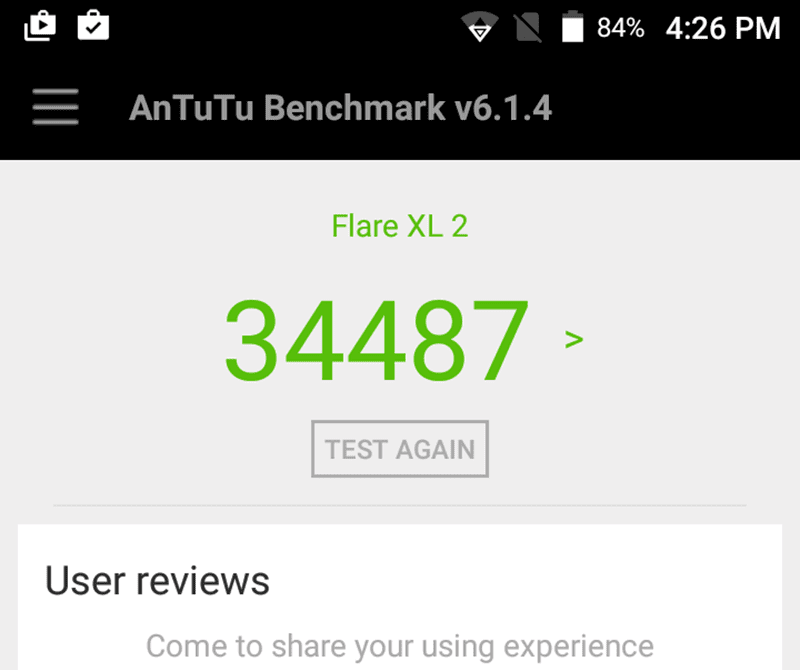 While we haven't tested this yet on heavy games and usage, we expect this to perform sightly better that the Flare 4 with the same chipset due to its newer OS. In the camera department, the 16 MP / 8 MP are huge for the price, but we can't say much about it yet as we haven't really tried it in different conditions and fully review it. I'm generally pleased with this phablet. Even with just a short time with it, I personally think that it did a good job for its purpose of being a phone and tablet in one with good speed. As a bonus, this device probably the only affordable phablet in the land with Marshmallow OS. We might do a full review of this phone soon. Watch out!